A beautiful, dry stacked, Pennsylvania mountain stone wall is like no other stone wall. Hand-picked stones placed by expert stone masons create a visual display of pleasing symmetry and unique patterns. 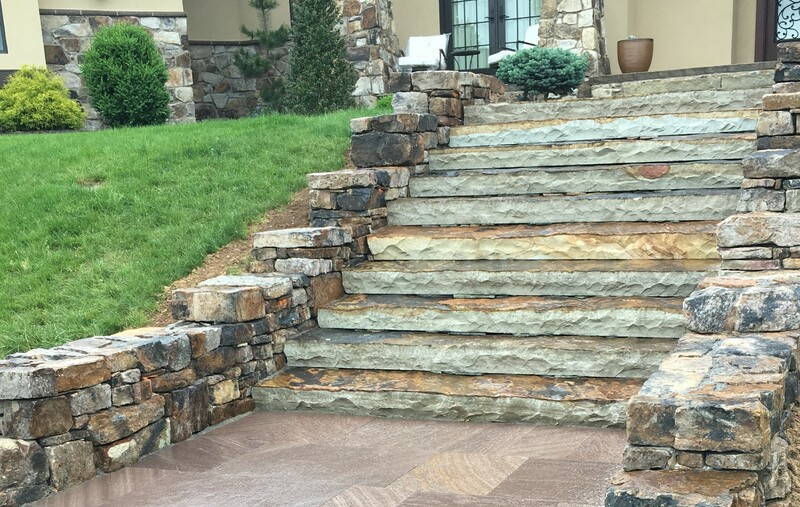 Whether you are looking at adding a stone wall to your vacation cabin or home entrance, a dry stacked, Pennsylvania mountain stone wall is the ultimate choice in adding value and style to your landscape. Stop by today at our location on Rt. 15 in Lewisburg and talk with us about your project needs.